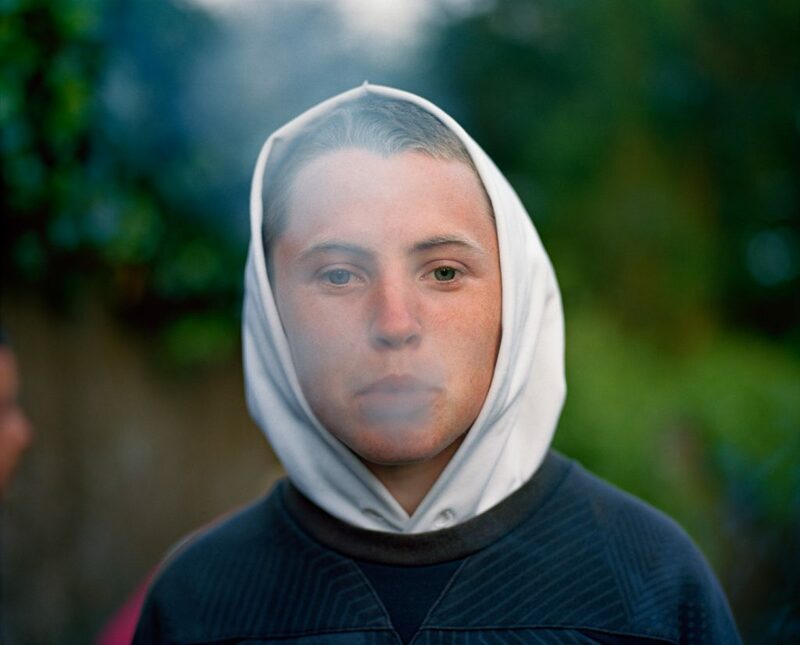 Dubois’ portraits of Irish teens on the precipice of adulthood exude conflicted emotions of bravado, defiance, and vulnerability. 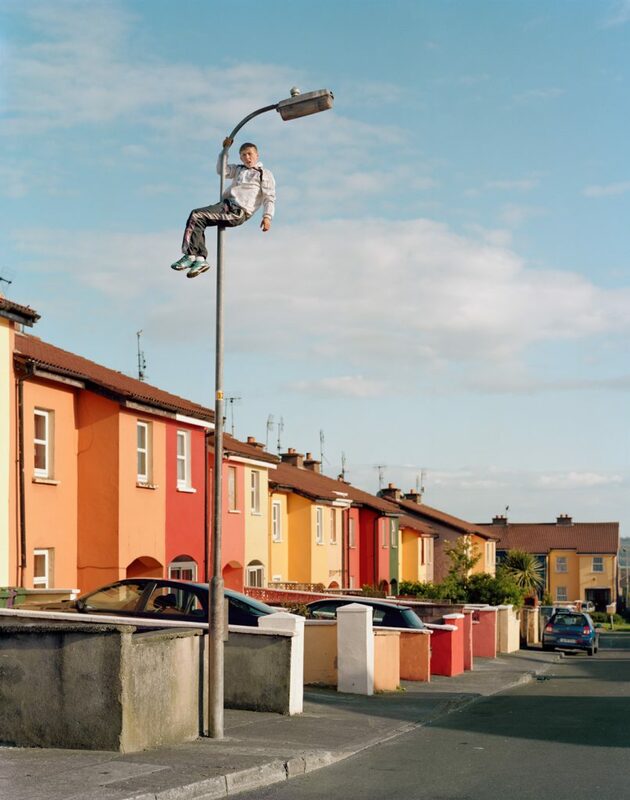 Their old young faces who have experienced much hardship portray resignation, as if to say, “Is this all there is?” His images resist easy categorization of the visual, social document as he masterfully intertwines a multiplicity of narratives projected by the photographer, subjects and viewers. 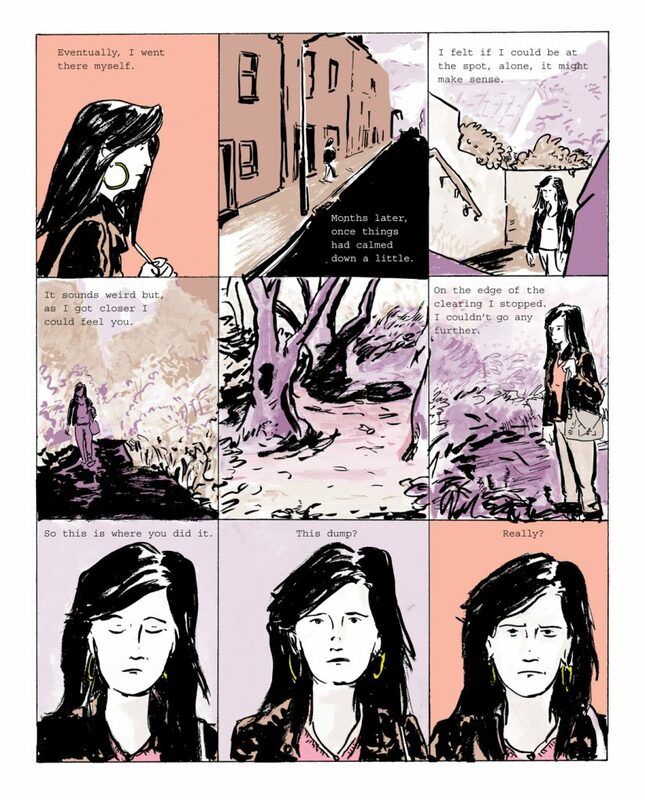 Patrick Lynch’s sequential comic-illustrations interspersed amongst the photographs further blur fact and fiction, shifting meaning as we navigate between the “real” and “comic” worlds. As Dubois reminds us, to see something is not the same as understanding it.